Portrait of Agasha Levitskaya1785. . HD Wallpaper and background images in the Elisabeth Taylor club tagged: elizabeth taylor photoshop. 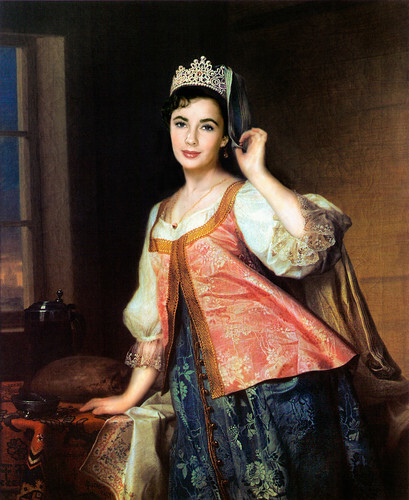 This Elisabeth Taylor fan art might contain robe de dîner, formel, robe de soirée, and formelle.